Sixteen-year-old Jansin Nordqvist knows that when the world flooded and civilization retreated deep underground, there was no one left on the surface. She knows that the only species to thrive there is the toads, a primate/amphibian hybrid with a serious mean streak. Most of all, she knows there's no place where you can hide from the hypercanes, continent-sized storms that have raged for decades. Enter here to win a Kindle Paperwhite pre-loaded with Some Fine Day, plus other awesome YA audiobook giveaways! 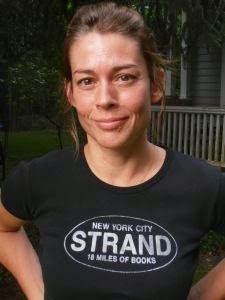 Kat Ross lives in New York. 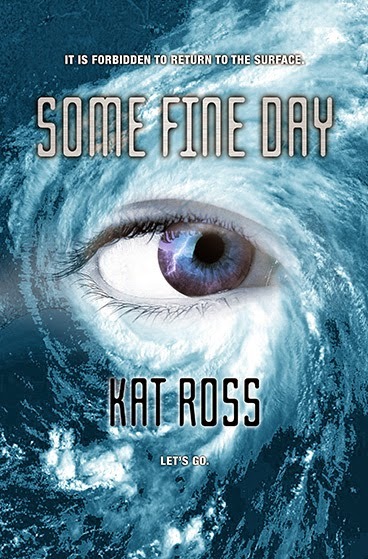 She's a fan of mutants and terrible weather; Some Fine Day is her first book. It's available on Amazon in Kindle or paperback format (Feb 2015). You can also check out the book trailer here.